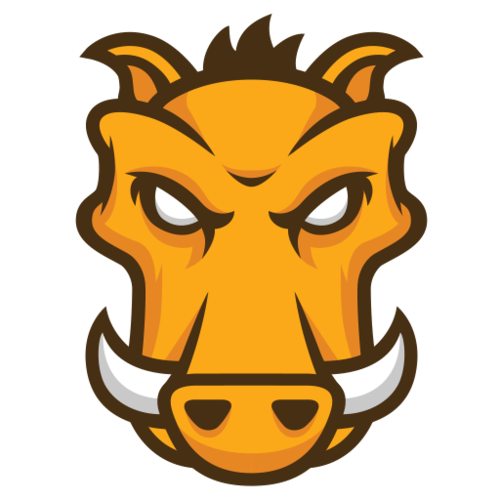 Grunt is nothing but a neat way to package tasks which are added as plugins. Essentially grunt has no value without the plugins that its community has generated. With these grunt is wonderful. So with that here is a whirlwind intro to some of the grunt tasks I have made use of. There are plugins to minify JS, CSS and HTML. This decreases the sizes of assets by removing comments, white space and several other things that human readers find very useful. This reduced size of files to be served is also helpful in speeding up a page load time. This will record the time that each task takes to run. If a task is build of several tasks it will tell you the percentage time on each. So far this is more interesting than useful. It might provide early warning if you are minifying lots of images that you have too many as the time creeps up. This task provides can prefix any other task and will only run that task again if the files it is acting upon have changed since the last time the task was run. A useful way of speeding things up.